Hi there! 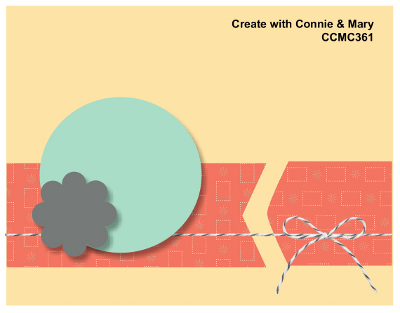 Today we have a new challenge from Create with Connie and Mary! It's a really great sketch with elements that can be interpreted in endless ways! I chose the new Circle of Spring set from the 2015-16 Annual Catalog! What a sweet set with numerous sentiments, and best of all it coordinates with the Wonderful Wreath Framelits that came out last winter. If you bought those, you are already ahead and this set will fit right in with your other tools! I colored the wreath and sentiment with Blender Pens and ink then used the wreath framelits to diecut it. The background of Pink Pirouette was textured with the new Fluttering Embossing Folder and the Mint Macaron cardstock band over it has a chevron-shaped cut. After wrapping and tying with Black and White Baker's Twine, the cardfront was adhered to a Blushing Bride card base. Paper: Blushing Bride, Pink Pirouette, Mint Macaroon, Daffodil Delight, Whisper White. Accessories: 1" Circle Punch, 1-1/4" Scallop Circle Punch, Wonderful Wreath Framelits, Black Baker's Twine, Butterflies Embossing Folder, Big Shot. What would you create with this sketch? We would love to see! Just check out the guidelines at the Create with Connie and Mary website then get to stamping! 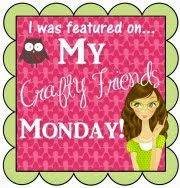 It's interesting to see how everyone's creations are so different and fun and we look forward to seeing yours! Be sure to check out the designs of the other Challenge team members on the CCMC website also, to see their wonderful creative takes on this sketch! Thanks for visiting today! Happy Stamping! 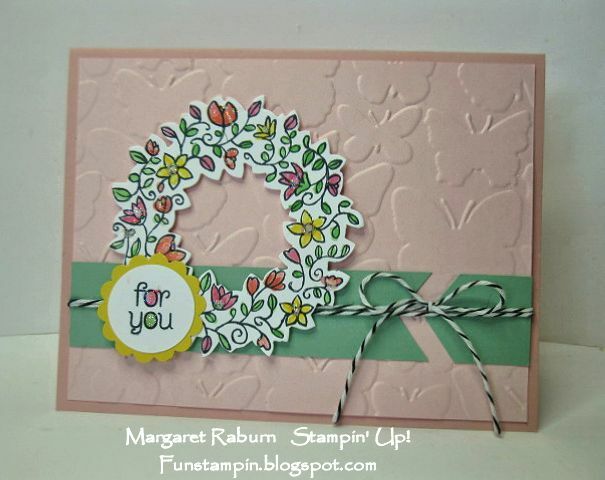 Ok, Margaret...I didn't think I needed that stamp set, but your card is SO lovely! I really LOVE how you did the for you, too! Great job with the sketch this week! So, so pretty, Margaret! 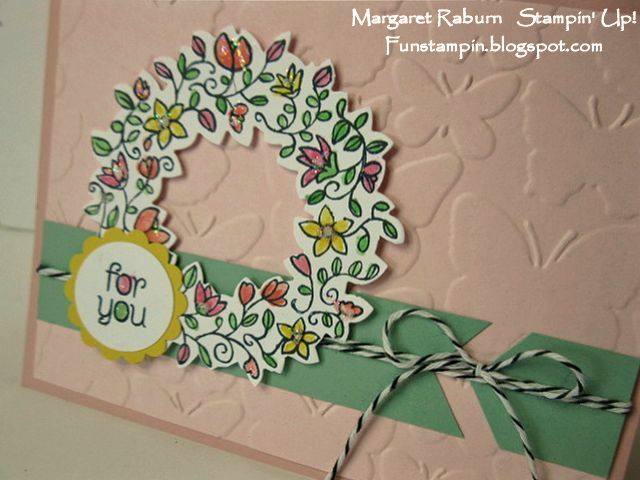 The butterfly embossed background works perfectly with the flowered wreath! 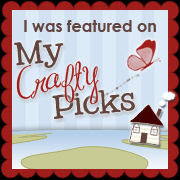 I'm so happy SU introduced some more stamps to work with the Wonderful Wreath die! 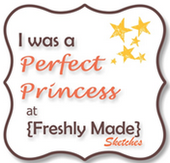 Also, the colored detail in your sentiment is too cute! What a pretty card Margaret! I love the pink pastel embossed background and the delicately coloured wreath. A great stamp to get more mileage out of the wreath framelits for sure! I would have never thought to pair Blushing Bride and Pink Pirouette together! Beautiful! I don't have the wreath framelit set but seeing your card makes me wish that I did! So pretty! I love the bright colors of the wreath against the softer colored background. That's a lot of coloring! What a fabulous stamp set for this sketch, and beautifully done! The colors are so pretty together! I was anxious to see the floral wreath stamped and colored...you did a great job! So fresh and fun with the butterflies in the background.